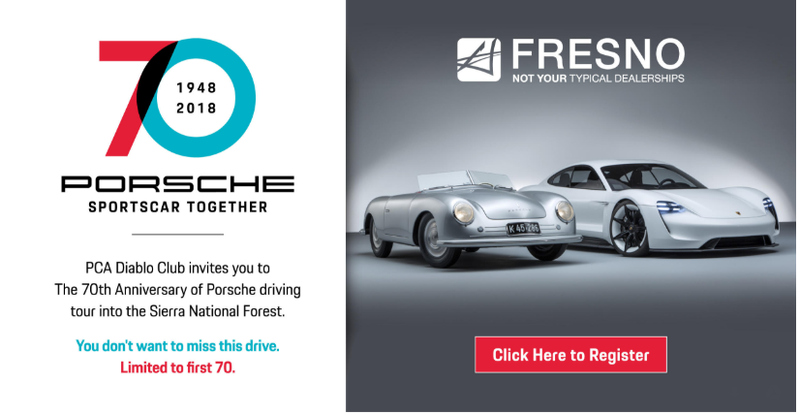 Join us for the Porscheplatz at the Continental Tire Monterey Grand Prix, WeatherTech Raceway, Laguna Seca on September 8 and 9. The Porscheplatz tent will be the hub of activity for PCA members and Porsche owners at the races. 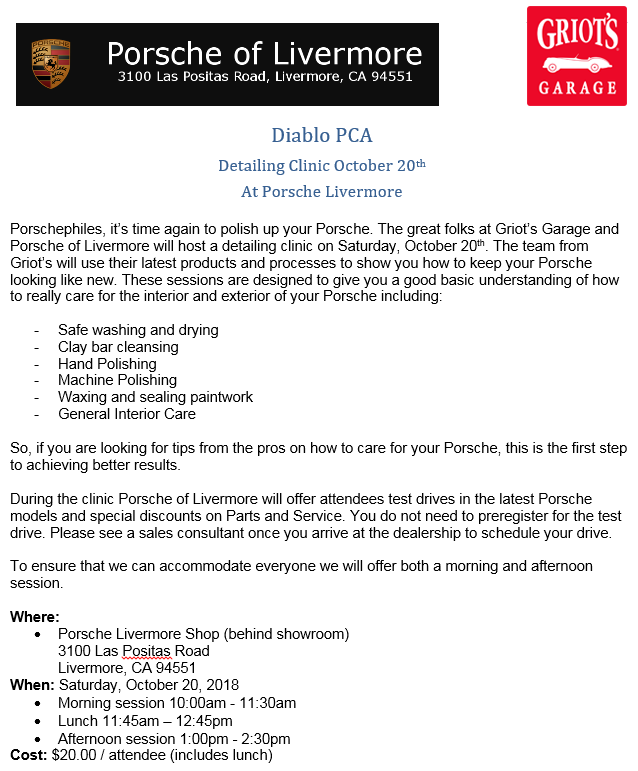 There will be presentations by Porsche Motorsports North America and Porsche GT team drivers. Other activities include Porsche team garage/paddock tours. Mobil 1 and Michelin will also give presentations. Special drawings will be held both days, including ones for "Hot Pit Experiences". 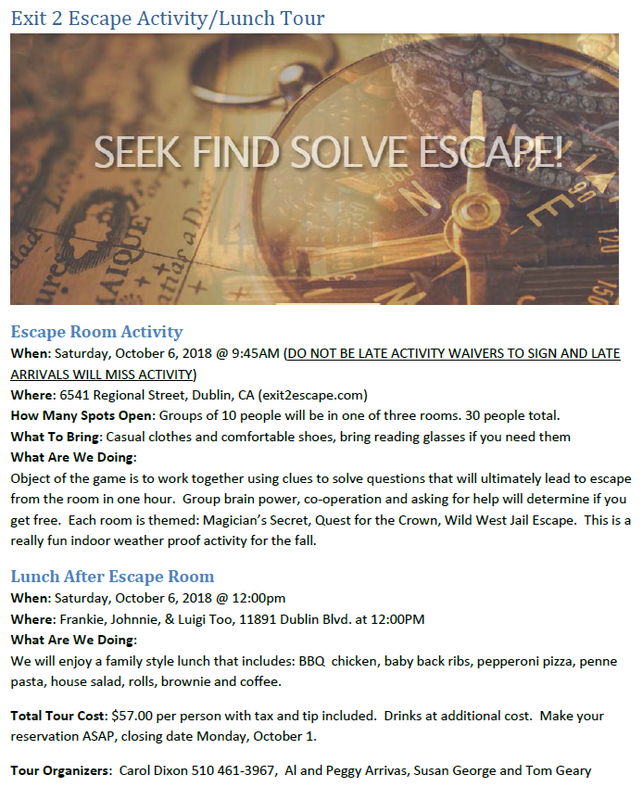 "Hot Pit Experience" winners are given the exclusive opportunity to have a personal tour into the hot pits during the races. You can also just relax in the tent, enjoy a cool beverage, and watch the races via live feed TV. Our 'PCA Cafe' will also have coffee and doughnuts to jump start you for race day on Sunday. Porsche Car Corral Parking tickets are also available for purchase. Porsche Car Corral parking is for Porsche Vehicles only and will be located next to the Porscheplatz tent. 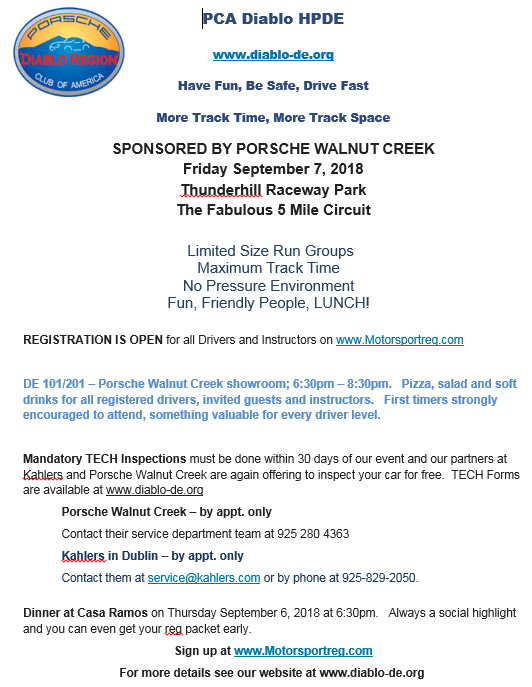 The Porsche Car Corral Parking ticket is for parking only, you also need to purchase a race admission ticket. 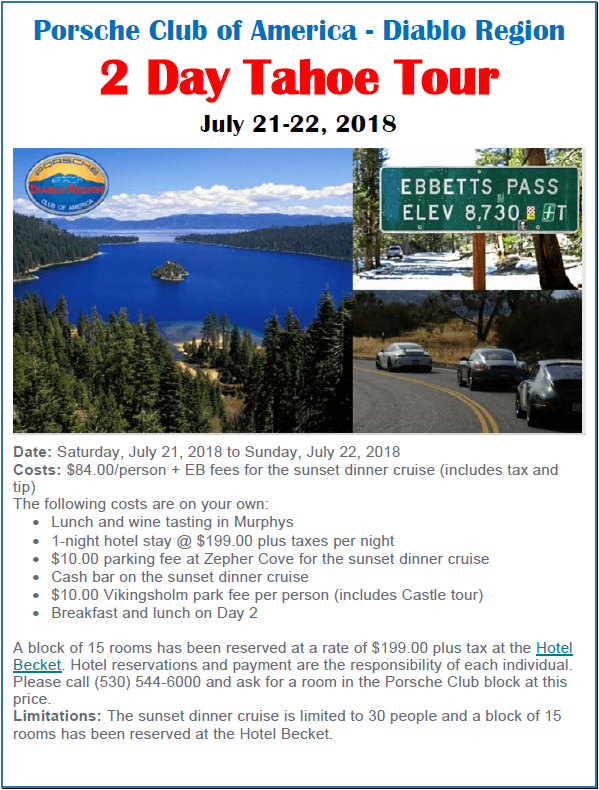 On Sunday morning, with the purchase of your Porsche Car Corral Parking Ticket, you will also have the opportunity to participate in Parade Laps in your Porsche. Parade Laps will begin at 8:00 am Sunday morning. There is no advance sign up. More information about Parade Laps, activities in the Porscheplatz tent and up to race day updates, please go to the PCA National calendar.